Anima, Brussels Cartoon and Animated Film Festival, is now accepting entries for 2014, seeking to promote cartoons and animated films from all over the world. The Festival also seeks to foster a dialogue between professionals, filmmakers and the public, and to raise awareness of quality animation among film and television distributors. The Anima festival has an international competition as well as a national competition for films produced in Belgium; both competition are open to all animated films made after 30 June 2012 and make no distinction between formats or techniques, regardless of its geographic origin. 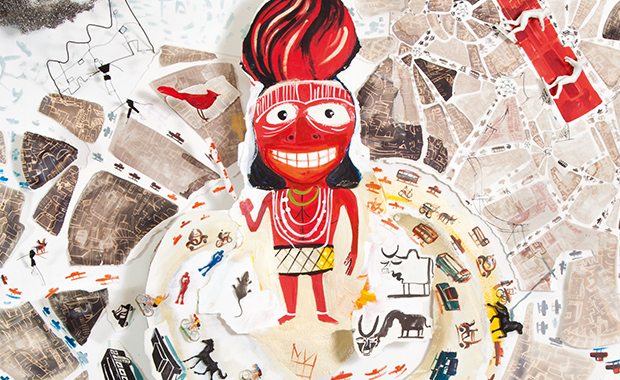 Anima 2014, Brussels 33rd International Animation Film Festival, will take place in Brussels, Belgium from 28 February to 9 March, 2014. ZGF Architects' winning design of the Memorial Sloan-Kettering Cancer Center, Brooklyn Infusion Center. The design was selected as the Best of Category "Ambulatory Care Centers" in the 2012 Healthcare Interior Design Competition.